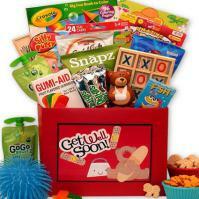 KIDS GIFT BASKETS, Childrens Gifts, Fun Birthday, Get Well, Holiday, Toys, Books, Snacks, Educational Gifts for Children. 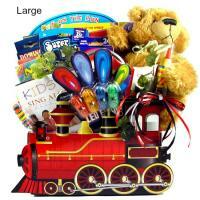 Children's gift baskets. 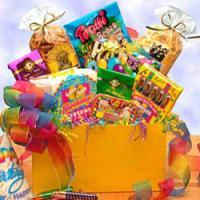 Kid's birthday gift ideas, get well gifts for children, holiday, educational, fun gifts and care packages for kids. 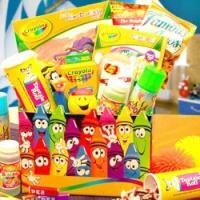 Girls, boys, toddlers and babies. 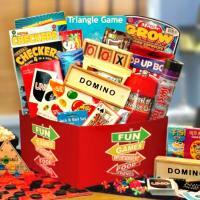 Click here to find gift baskets, gifts and present for children and kids of all ages.